Red Panda are one of the fierce but cuddly stars of the boutique guitar pedal world. 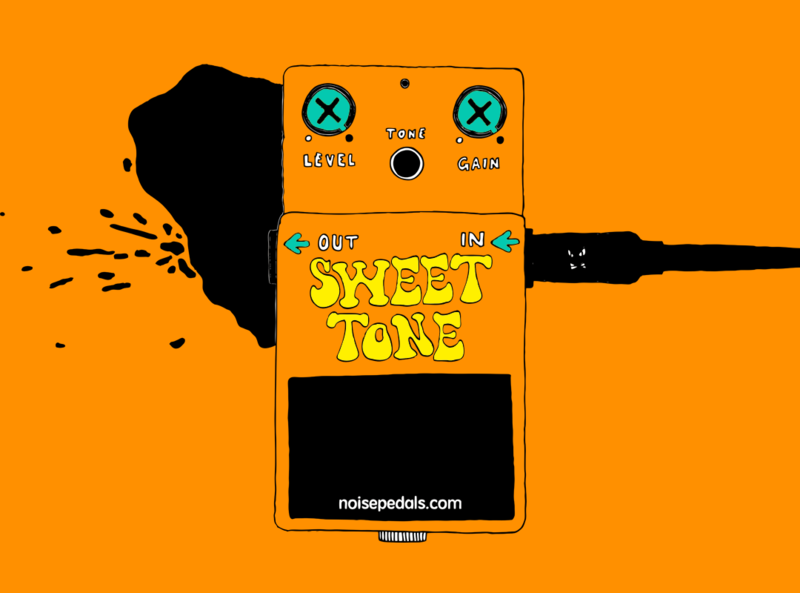 Based in the artistic mecca of Detroit, Michigan, they made some of the coolest effects pedals around – ‘for the experimentally minded’. 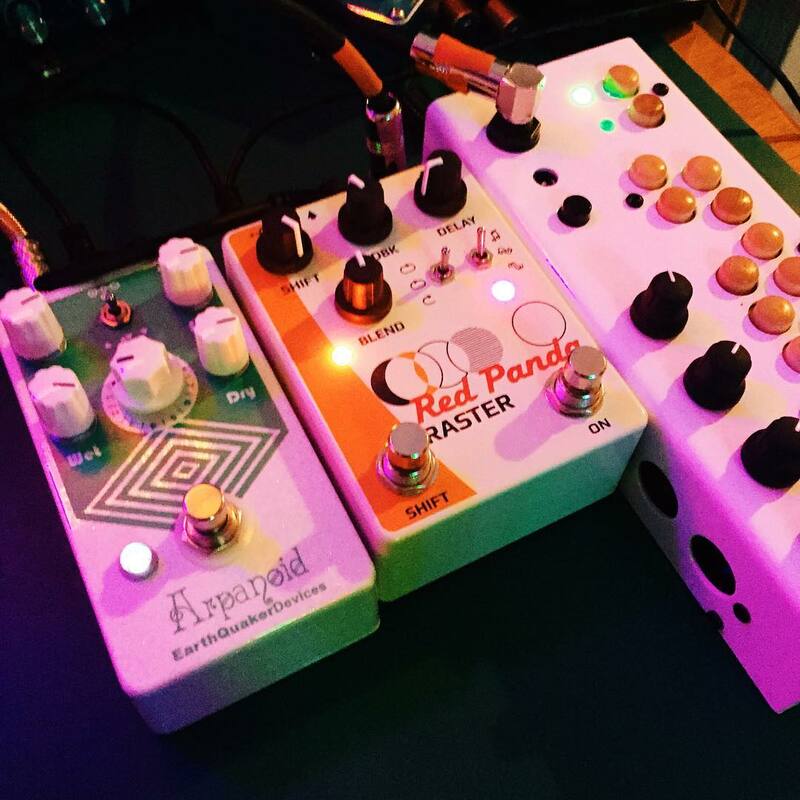 If you follow us on Instagram, or have checked out the previous demo vids, you’ll have seen a fair bit of today’s featured beauty: the Red Panda Lab Raster Delay. I’m firmly of the opinion that you have to say the full name just like that to get the full effect: Red Panda Lab Raster Delay. It rolls right off the tongue nicely. 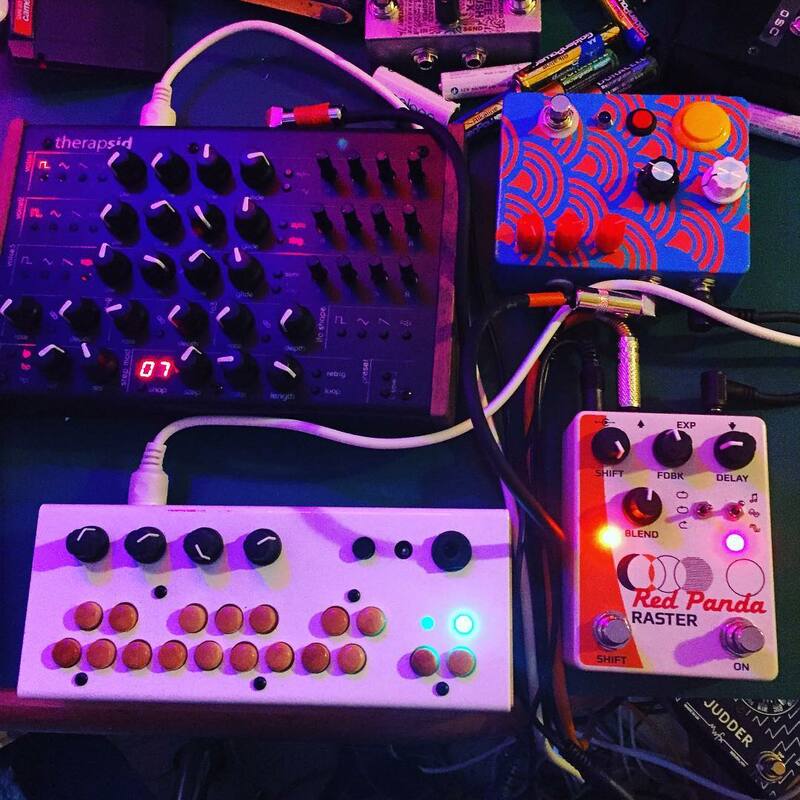 The Red Panda Lab Raster Delay isn’t just a tricked out delay pedal; it’s also got pitch shifting capability built into its feedback loop, to give it that extra special something. The Raster’s design is in keeping with the general look and feel of all of Red Panda’s products: simple, clean, and incredibly ‘tight’. They have a solid, professional aura about them, and give the impression that they can be relied on. These pedals mean business; they know what they’re doing. Trust them, but don’t be fooled by their polished nature – whatever they do. Standard 9v DC center-negative power supply. 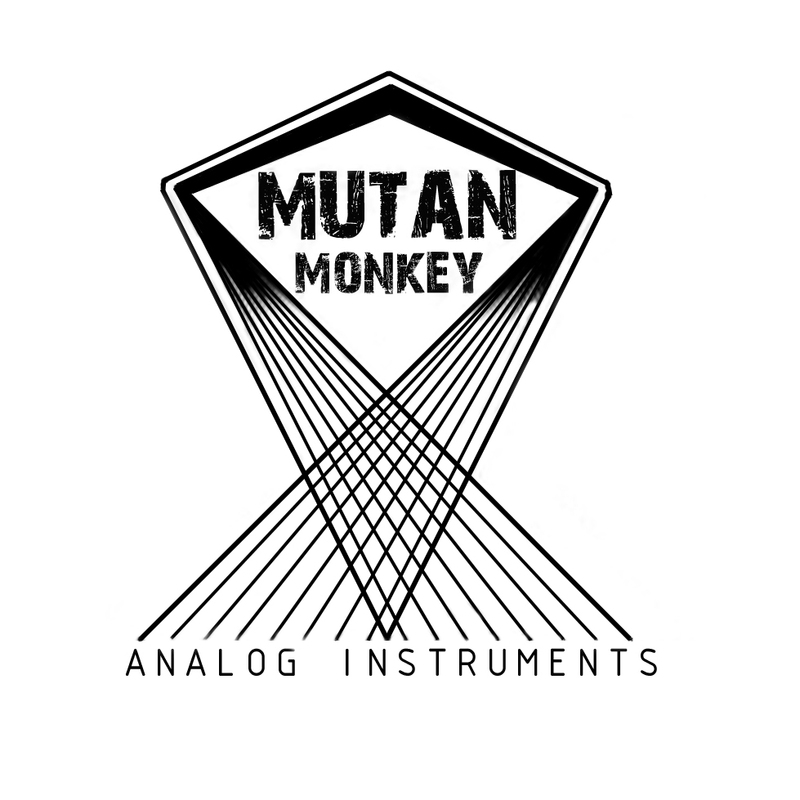 More details – along with some ‘preset’ suggestions – are available in the manual (PDF). This is probably one of the pedals that has surprised me most, out of of all the ones I’ve tried; initially expecting it to be fairly basic, but quickly realising that it is incredibly versatile. The Raster Delay is awesome for spicing up electronic music, especially when you just need that little bit of edge to make a track come together. You can find more about Red Panda on their website, but their Facebook is pretty good, and they have a pretty great Instagram account as well. Grab one from our friends over at FuzzMonster.dk, and see what it’s like for yourself.